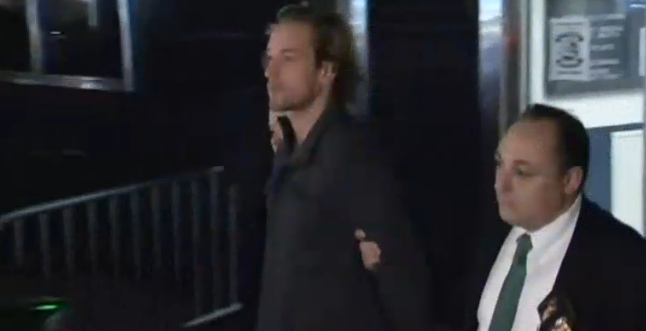 Thomas Gilbert Jr. arrest: Hedge fund scion also suspected in Hamptons fire. Police in New York arrested 30-year-old Thomas Gilbert Jr. on Monday; he’s accused of murdering his father Thomas Gilbert Sr., a Wall Street veteran who founded a hedge fund in 2011, in a Manhattan apartment. Police said the Gilberts recently told their son that they planned to cut back on his weekly allowance and stop paying his rent. Ammunition for the gun used in the crime was reportedly found at Gilbert Jr.’s apartment. Furthermore, the New York Post reports, Gilbert Jr. is suspected of burning down a mansion in the Hamptons vacation region this summer after a romantic feud. 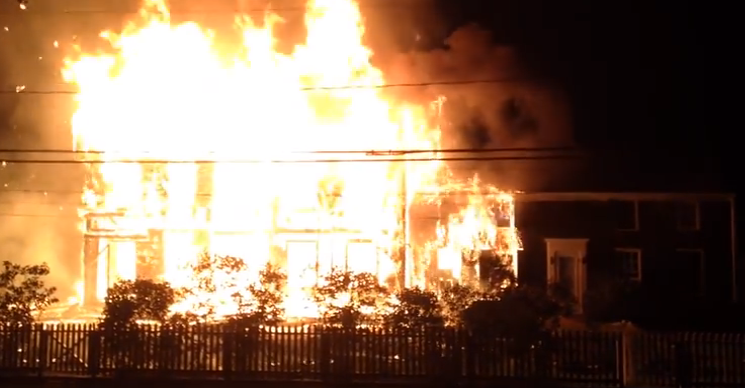 Gilbert Jr. was questioned in a blaze that destroyed a 17th-century house on Sagg Main Street in Sagaponack on Sept. 15 and is still the main suspect, although he has not been charged, sources said. The home was owned by millionaire ex-Lazard financier Peter Smith Sr., whose son, Peter Smith Jr., had had a falling-out with Gilbert Jr. over a girl, a source said. Smith Jr. already had a restraining order against Gilbert Jr., a court source said.